Visitors to the UK have so much to do when they arrive. They have their pick of numerous fantastic attractions to go and see from every angle, but what are the best places to visit when you’re on holiday in this part of the world? 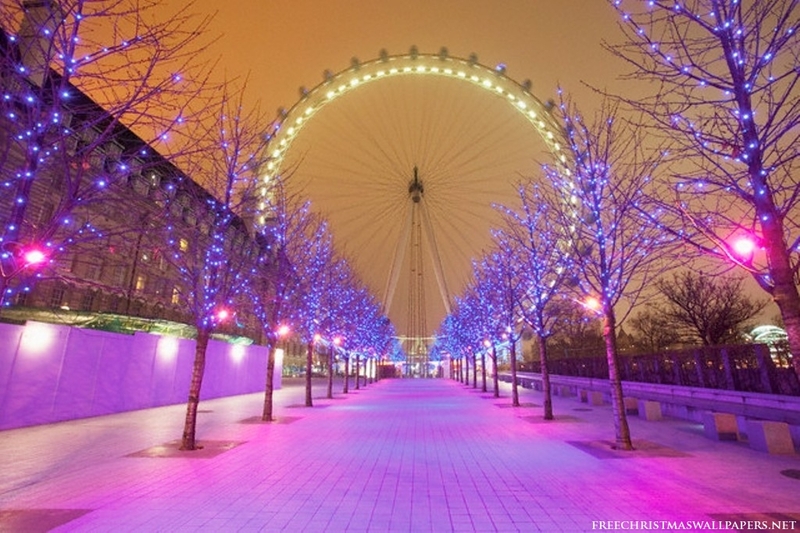 Some of the country’s most impressive attractions are in London, and where better to start than the London Eye? This giant Ferris wheel offers panoramic views of the city from all directions, allowing people to see all of the capital’s many landmarks from afar. Other famous London attractions worth a look include the British Museum, the Tower of London, the Tate Galleries and Madame Tussaud’s. London also has a range of accommodation where you can stay no matter what time of year you choose to visit. Away from the capital, the hugely impressive York Minster sits at the heart of the historic former Roman city of York. This massive cathedral looks great from all angles, and stepping inside it, you can gaze with wonder at the windows and ornate architecture. As far as places to stay are concerned, you could visit Yorkshire with yorkshire-cottages.info and find a cosy holiday cottage. Similarly impressive is Edinburgh Castle. Much like York Minster, it dominates the skyline of the Scottish capital, and is one of a number of great places to visit in the city. Also, it’s within easy reach of many great places to stay in the form of cottages, hotels and B&B’s and there are plenty of good places to eat local and world cuisine too on the famous Royal Mile. For any fans of films such as those in the Harry Potter series, the Warner Bros Studio Tour in Watford, Hertfordshire is a must. You can see all sorts of props, costumes and sets from many of the films made there, while if you’re worried about accommodation, it’s only a short distance away from London, while Watford itself has its fair share of hotels.